Bring your laptop and explore real-world scenarios. Learn what's new in enterprise-ready technologies from Microsoft technology experts. Bring your enterprise datacenter to the cloud. Maximize cross-platform security, manageability, and productivity. Integrate third-party, open source solutions and legacy apps. Register below for an event in your area. Keep checking back--events are being added in locations around the world on a regular basis. Take advantage of the opportunity to learn from subject matter experts, and get hands-on with the latest technology. Be a part of #innovateIT! 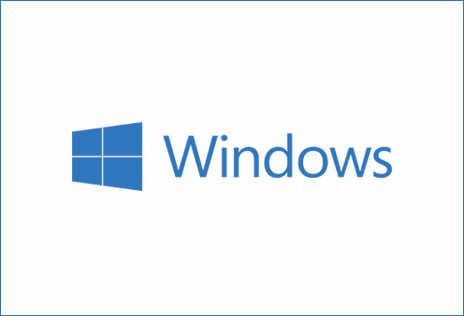 Access shows, videos, and online training around Windows 10. 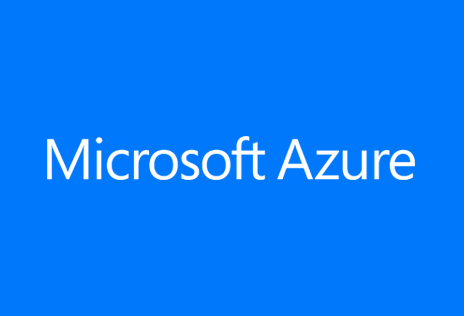 Access videos and online training around Azure. 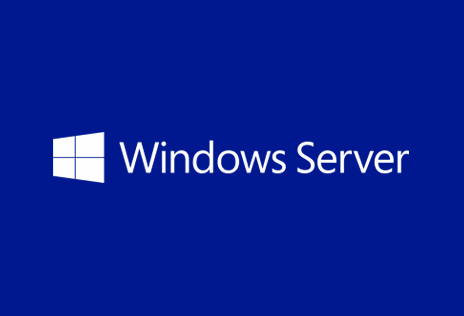 Access videos and online training around Windows Server.